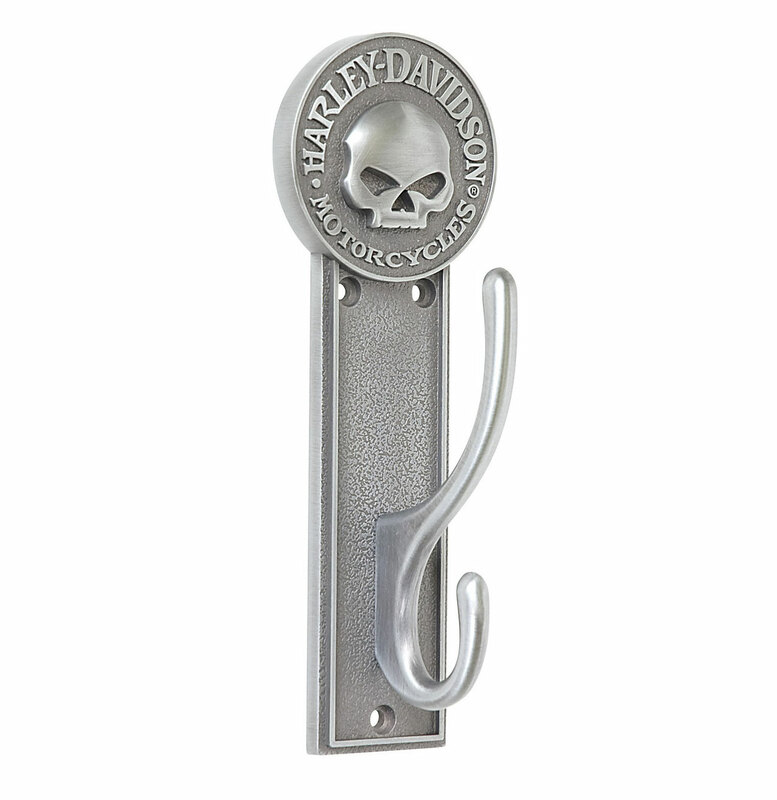 Harley-Davidson Skull Coat Hook holds your gear in style and add function to any wall. Heavy-duty, zinc-cast, double hook with fade resistant, antique pewter finish features dimensional Harley-Davidson Skull design. Mounting hardware included. 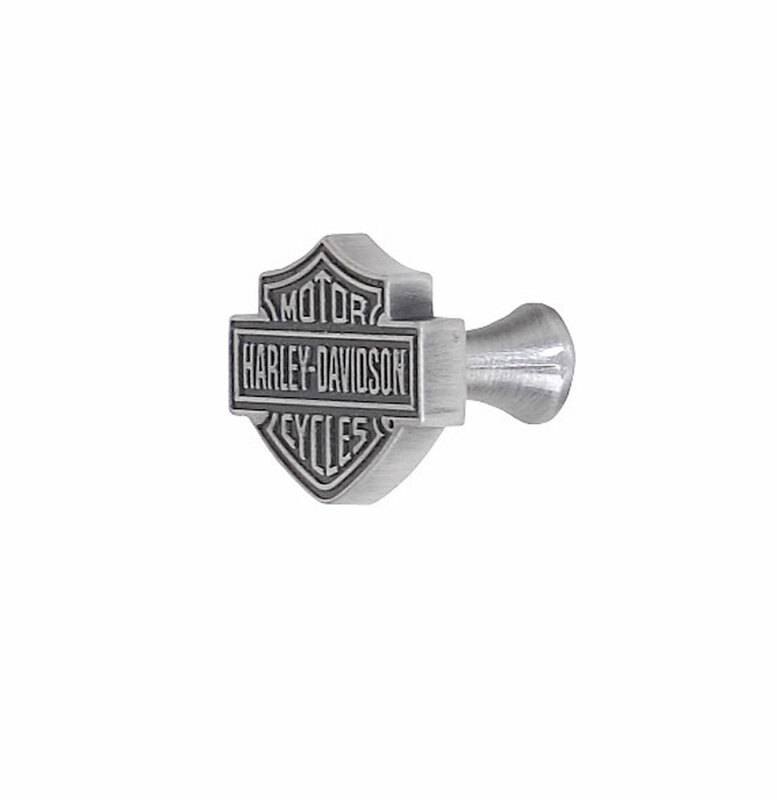 Dimensions in inch: Skull Coat Hook: 2.4"(W) X 6.75"(H) X 2.25"(D) Dimensions in cm: Skull Coat Hook: 6 cm (W) X 17 cm (H) X 5,7 cm (D) HARLEY, HARLEY-DAVIDSON and the Bar & Shield Design are among the trademarks of H-D U.S.A., LLC ©2014 H-D and its Affiliates. All Rights Reserved. 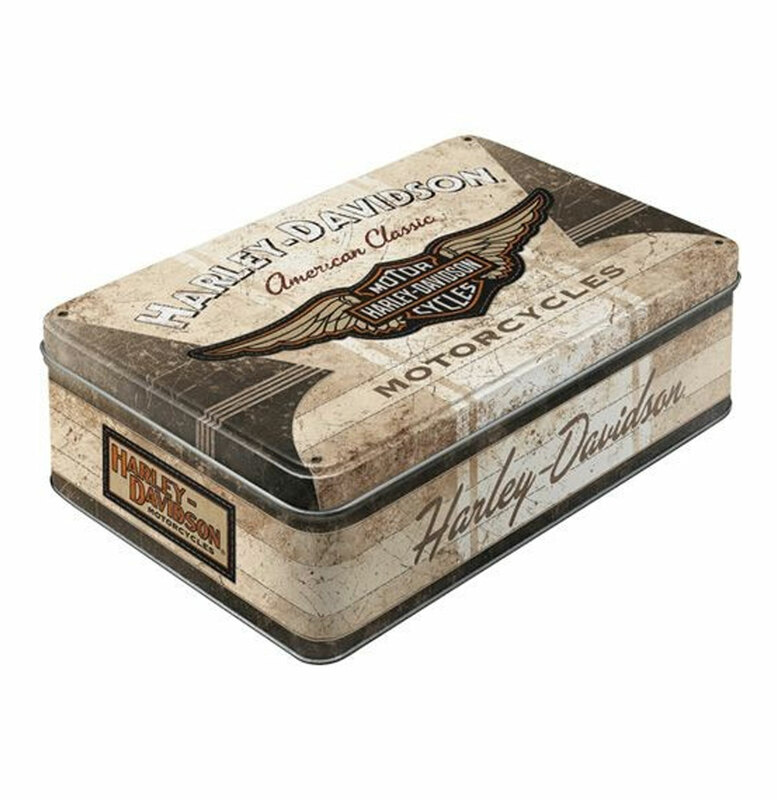 Your best cigars deserve a storage place as classic and distinguished as your ride. 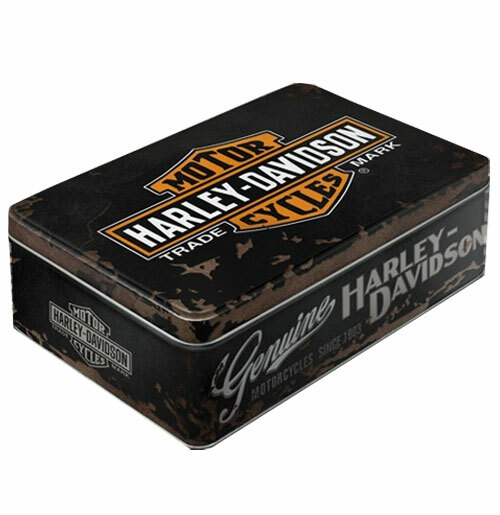 Handsome Harley-Davidson Humidor maximizes the flavor and longevity of up to 100 of your favorite smokes in premium cedar. Exterior has a hand detailed, distressed black finish and features a beveled glass display window. The look is further enhanced with hand set studs, antique pewter finished medallions, lock and key. An exterior analog hygrometer measures humidity, while the interior humidifier maintains moisture. 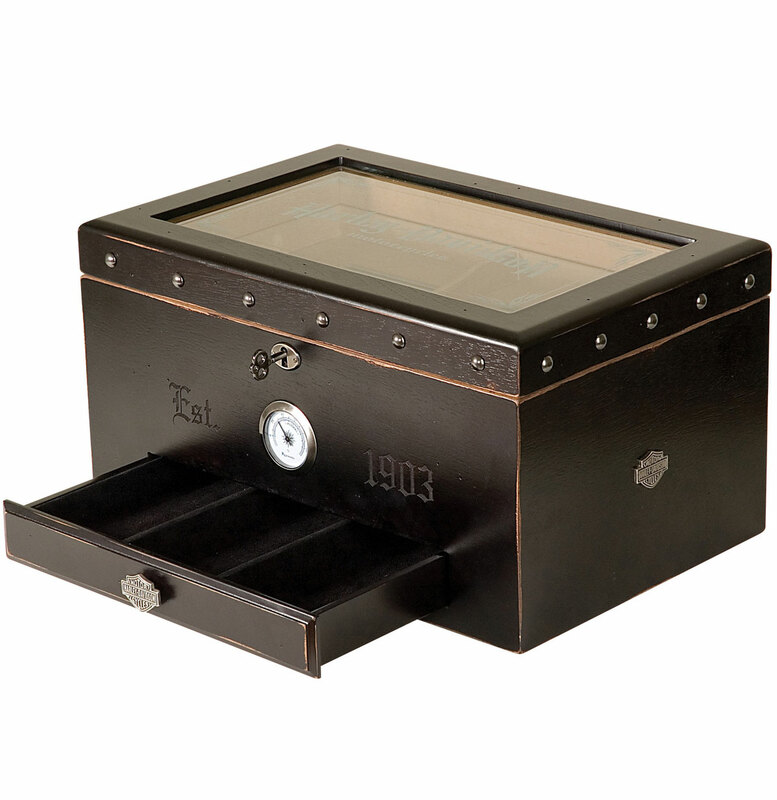 Lift out cedar tray has a movable divider to organize cigars and velvet lined drawer with Bar & Shield knob keeps your accessories convenient. 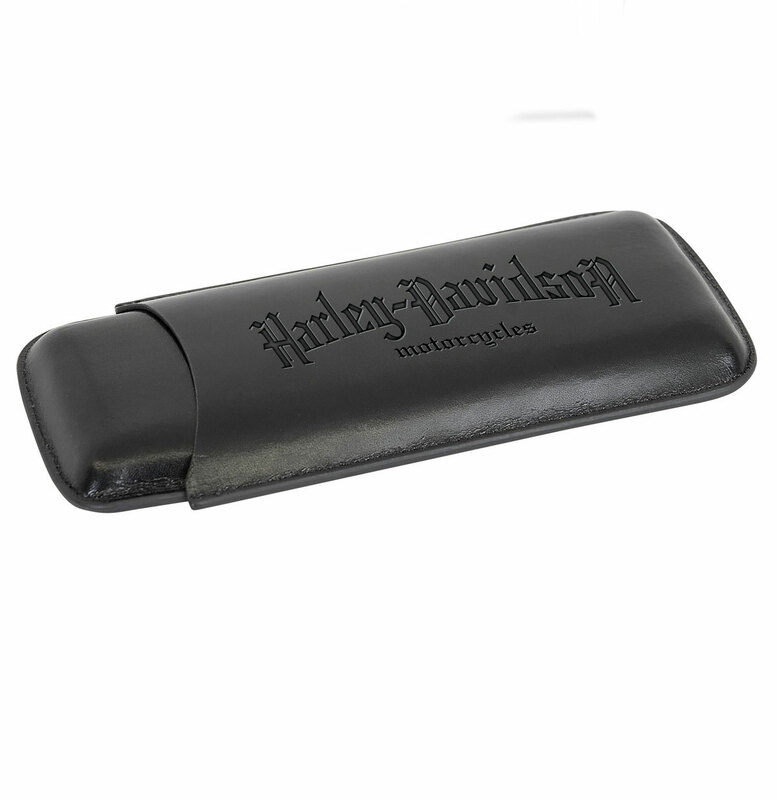 Dimensions: 15"(W) x 8"(H) x 10"(D) / 38 x 20,3 x 25,4 cm HARLEY, HARLEY-DAVIDSON and the Bar & Shield Design are among the trademarks of H-D U.S.A., LLC ©2014 H-D and its Affiliates. All Rights Reserved. 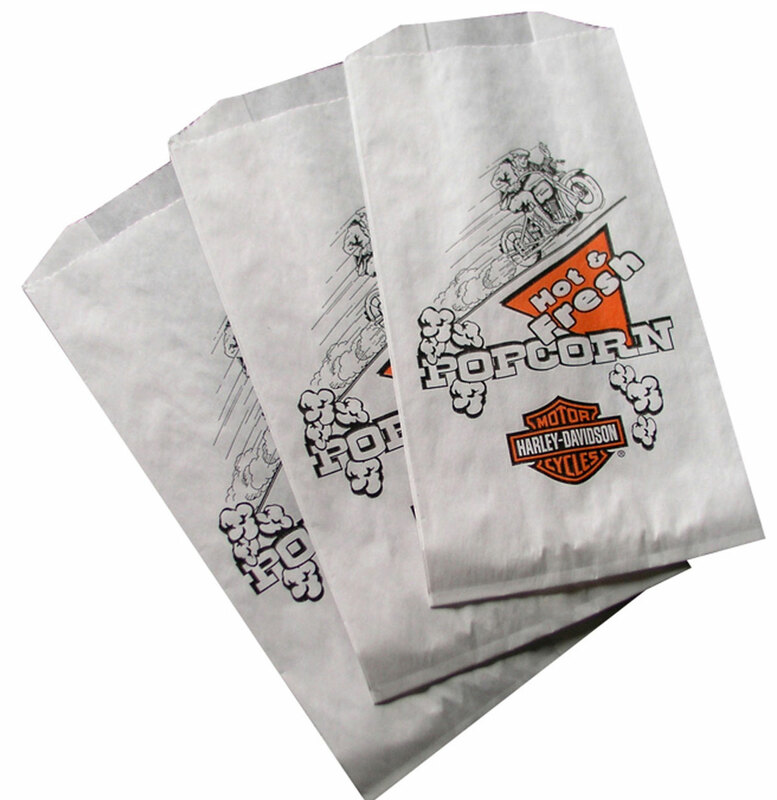 Ace Product Management, Inc. is a Licensee of Harley-Davidson Motor Company.